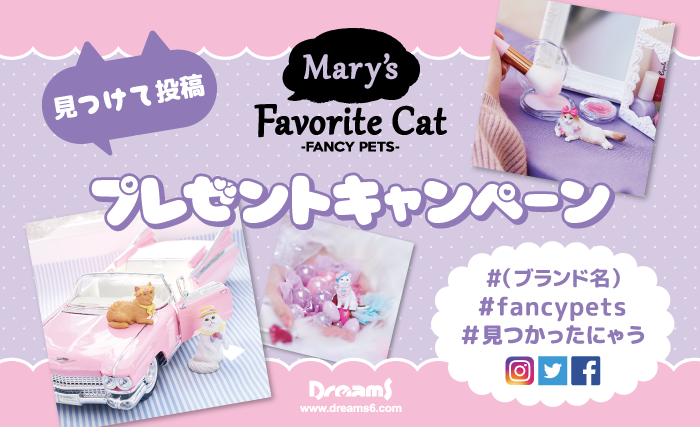 Dreams Inc. (Headquarters: Shinjuku-ku, Tokyo / President: Toru Soeya) has filed a criminal complaint against factories manufacturing illegal copy CABLE BITES. 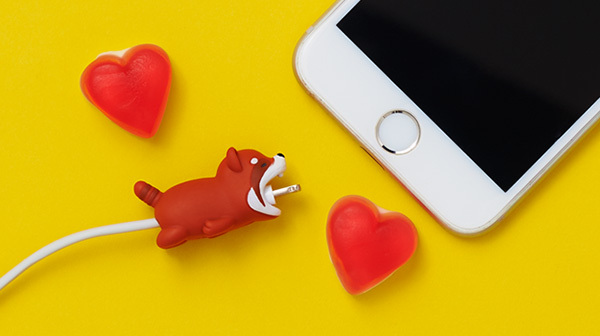 CABLE BITES are adorable smart phone accessories which Dreams Inc. created, designed, manufactures and sells under legitimate title. Many maliciously and illegally duplicated products (package and product design) have been circulated in China and other countries over the last two years. In response to this complaint, in February 2018, Shanghai Municipal Public Security Bureau, Urashi Higashi Bureau, raided the following six company factories and shops. Metal molds and numerous fraudulent CABLE BITE items were confiscated. The factory manager has been arrested and indicted in Shanghai Municipality Pudong New Area District. Dreams Inc. sincerely appreciates the action and positive efforts of the Chinese public security forces for their aggressive response to our complaints. Based on Chinese law, we will cooperate with judicial organizations including prosecutors so that the infringers will be held legally responsible for their actions. We warn consumers and distributors about the existence of counterfeit goods. We urge consumers to buy CABLE BITES and other Dreams products only from authorized Dreams resellers. Dreams Inc. will continue to focus on the protection of our intellectual property rights and will take further legal action, if necessary, to protect those rights. We want to ensure that consumers who support our brand are not exploited by unscrupulous actors who seek to capitalize on our designs and products. 드림즈주식회사(본사: 도쿄 신주쿠구/사장: 소에야 토오루)가 불법 복제품을 제조하는 공장을 형사고발했다. Cable BITES는 드림즈사가 합법적인 제목으로 제작, 설계, 제조, 판매한 사랑스러운 스마트폰 액세서리로 지난 2년 동안 중국과 다른 나라에서 악의적이고 불법적으로 복제되 많은 제품(패키지 및 제품 디자인)이 유통되었다. 드림즈사는 최근 중국 선전시와 광저우시의 6개 회사를 상대로 저작권 침해에 대한 형사고발을 했다. 6개 회사는 드림즈사의 CABLE BITES의 불법 복제품을 제조 및/또는 판매하고 있다. 이 같은 고소에 대해, 2018년 2월, 우라시 히가시국 상해시 공안국은 다음의 6개 회사 공장과 상점을 급습했다. 금형과 수많은 사기성 CABLE BITE 품목이 압수되었다. 공장장은 상하이 시립 푸둥( New東)신구(新 Area)에서 체포돼 기소됐다. 드림즈사는 우리의 불만사항에 대한 중국 공안부대의 적극적인 대응과 적극적인 노력에 진심으로 감사한다. "중국 법에 근거해 검찰을 비롯한 사법기관과 협조해 위반자들이 자신들의 행위에 대해 법적 책임을 지게 할 것"이라고 말했다. 우리는 소비자와 유통업자들에게 위조 상품의 존재를 경고한다. 우리는 소비자들이 공인된 드림즈 리셀러로부터만 CABLE BITES와 다른 드림즈 제품을 살 것을 촉구한다. 드림즈는 계속해서 우리의 지적재산권 보호에 초점을 맞출 것이며, 필요하다면 그러한 권리를 보호하기 위해 추가적인 법적 조치를 취할 것이다. 우리는 우리 브랜드를 지지하는 소비자들이 우리의 디자인과 제품을 이용하려고 하는 부도덕한 행위자들에 의해 이용당하지 않도록 하고 싶다.